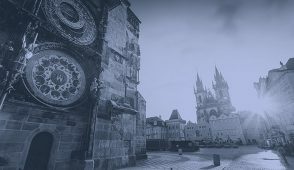 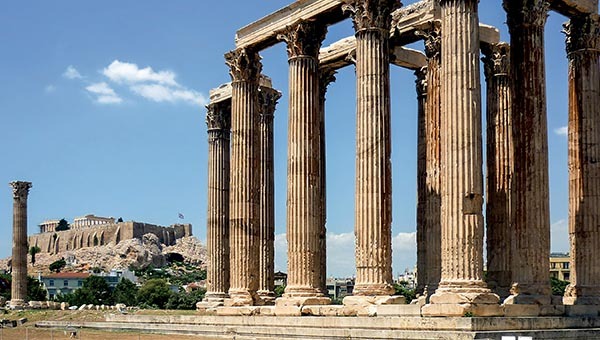 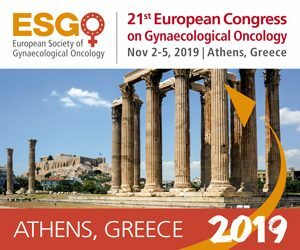 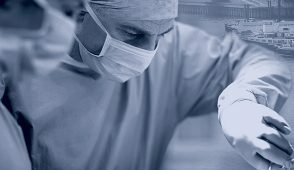 The European Network of Young Gynae Oncologists (ENYGO) is a network for juniors and trainees in Gynaecological Oncology and related subspecialties. 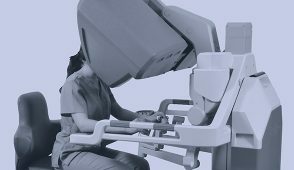 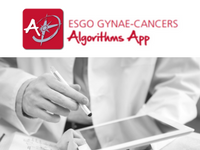 ENYGO represents the needs and aspirations of trainees involved in study, prevention and treatment of gynaecological cancers and is committed to the improvement and standarization of training and education in gynaecological oncology across Europe. 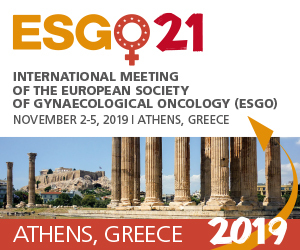 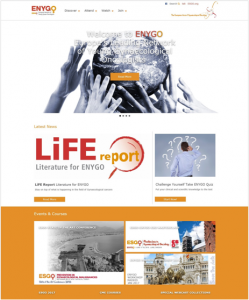 ENYGO has over 600 members from 40 countries across Europe and is supported in its activities by the European Society of Gynaecological Oncology (ESGO).